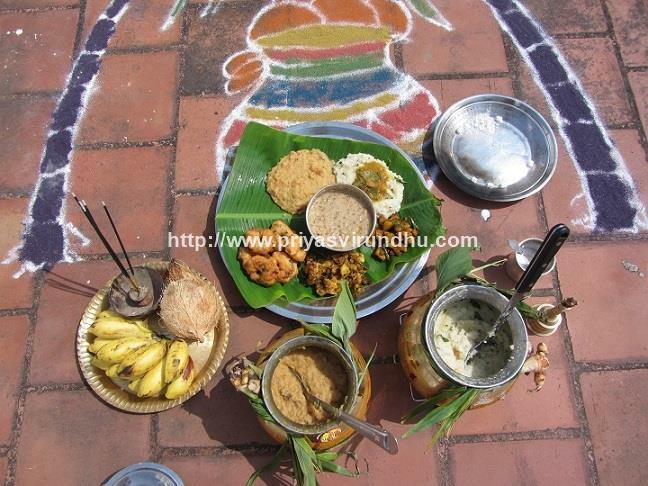 Today I am going to share a very traditional recipe of Tamil Nadu, it is one of the most authentic delicacy served in weddings and full meal course. We usually make more kuzhambus with different types of vegetables or even just plain more kuzhambu, but this one is just awesome. The bondas made out of urad dal, are soaked in water and then dropped into the more kuzhambu, which absorbs the spicy butter milk and is extremely soft, which in turn just melts in your mouth and taste heavenly. Do try it out friends and post your comments here. Keep visiting for more delightful recipes from my kitchen. I am back today with a very healthy and lovely vegetable paneer curry. I know it is really hard to get the kids to eat vegetables. But, when there is paneer involved in it, then it is easier for us to give the kids a healthy, filling and nutritious curry. This is a wonderful side dish for rotis, naan, chapathis, pulav, ghee rice etc. The best of it is, it can be made in a jiffy and does not involve grinding. Any way friends , do try out this recipe and post your comments. 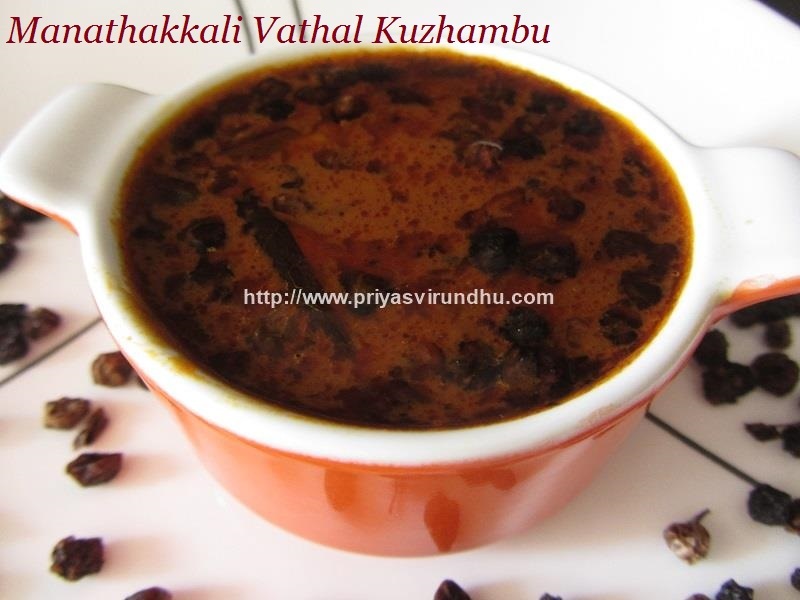 Vatha Kuzhambu/Vathal Kuzhambu is a very popular, traditional and authentic kuzhambu prepared in Tamil Nadu. This gravy is prepared with tamarind along with vatha kuzhambu powder or sambar powder or even with just redchilli powder and coriander powder. The gravy is cooked until it thickens and then any vathal of your choice is added. Vatral/vathal are nothing but sun dried berries or vegetables. 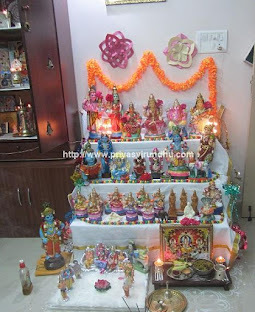 The most commonly made vathal kuzhambus are manathakkali vathal kuzhambu, sundakkai vathal kuzhambu, vendakkai vathal, kathrikkai vathal, kothavarangai vathal etc. Manathakkali is known as “Makoy” in Hindi and “Black Nightshade” in English. 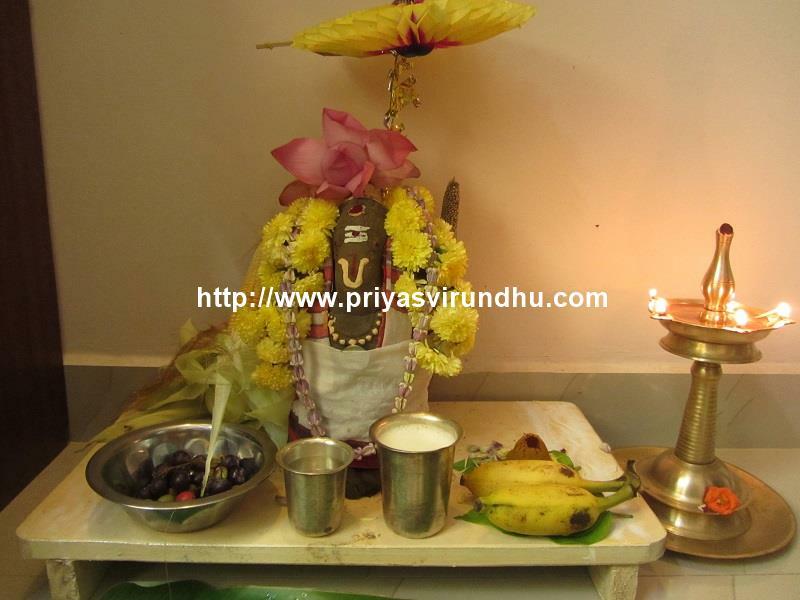 Try out this manathakkali vathal kuzhambu and post yout comments. Meanwhile do not forget to check out other other traditional SouthIndian Gravy/Kuzhambu varieties here. 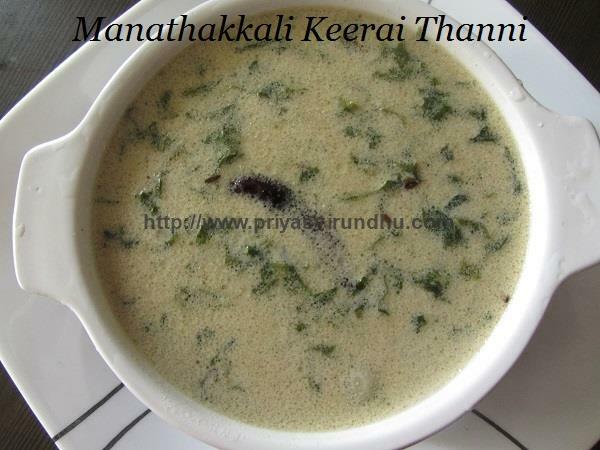 Here’s how to make Manathakkali Vathal Kuzhambu with step by step photos…. Thirunelveli also known as Nellai is a city in the Southern state of Tamil Nadu, India. It is located on the banks of Thamirabarani River. Thirunelveli has a number of historical monuments, the Nellaiappar Temple being the most prominent. The temple is dedicated to Lord Shiva and worshiped as Nellaiappar. Thiru-Nel-Veli(Thiru –shri, Nel –Paddi, Veli-Fence). It is believed that food grains collected for worship at the temple were protected from the floods by the fence, hence the name [source:www.Tirunelveli.com]. Apart from temples and natural beauty, Thirunelveli is famous for Iruttu Kadai Halwa, Sodhi and many more recipes. Today I am going to share with you all a very famous Thirunelveli Sambar which has unique flavor, taste and aroma. 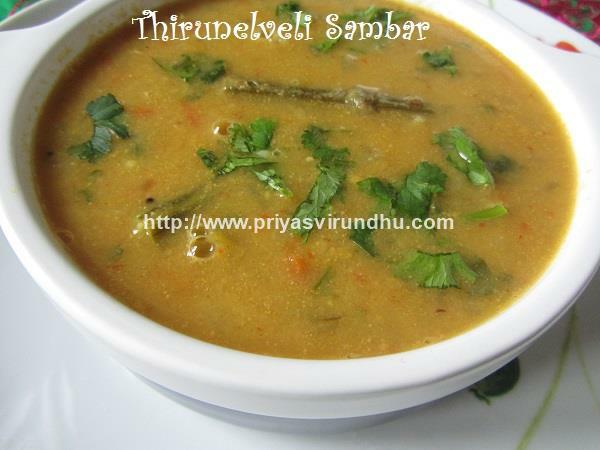 Do try out this Thirunelveli sambar and post your comments. 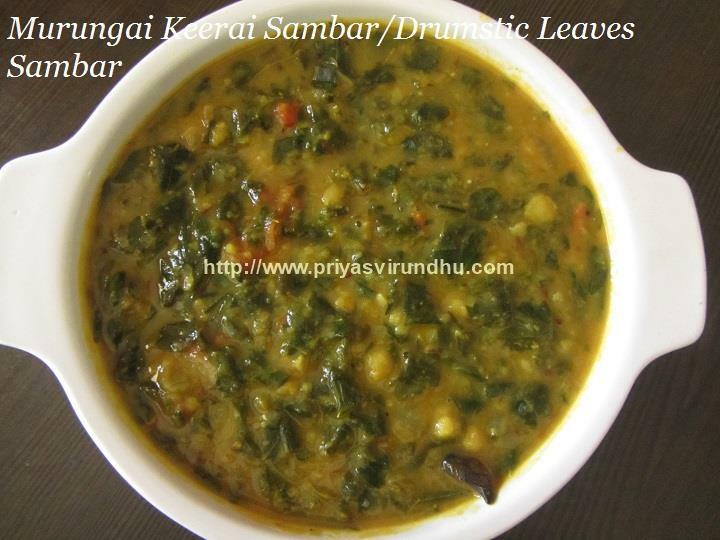 Meanwhile, do check out other sambar varieties ,I have posted earlier. Sambar is a South Indian delight prepared in all the houses either as side dish or for lunch to be had with white rice. We make different types of sambar like drumsticks sambar, small onion sambar, milagai killi potta sambar, pachhaparuppu sambar, arachu vitta sambar, paruppu kuzhambu, paruppu thakkali etc. But each sambar has unique taste and different from one another. 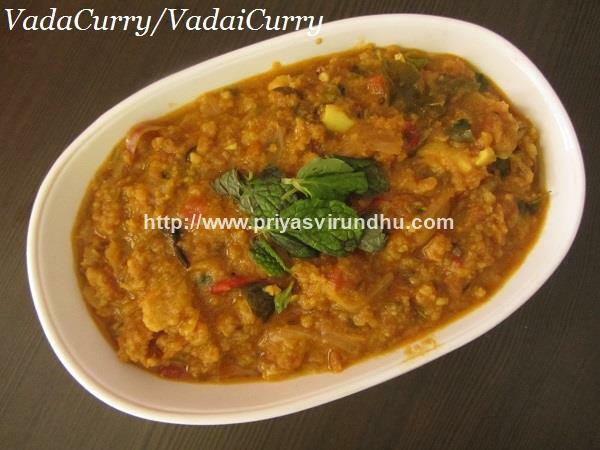 Even adding different types of vegetables adds different taste to the sambar. 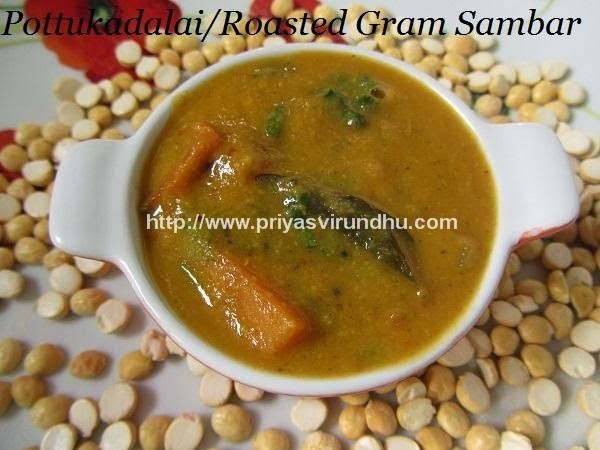 In this post I am going to share a very healthy and unique Pottukadalai sambar, made with just roasted gram/pottukadalai and vegetables. 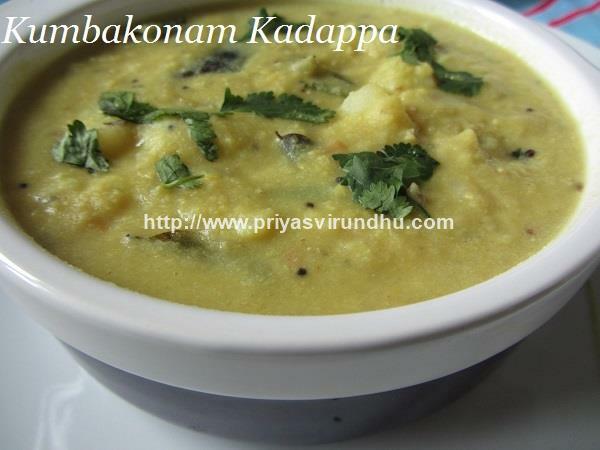 Do try out this healthy and finger licking sambar and post your comments. Do not forget to check out other interesting and delightful Sambar Varieties here. Rasam plays a vital role in South Indian cooking especially in Tamil Nadu. In all our homes one kuzhambu, one vegetable and one rasam is must in everyday cooking. But we do make different kinds of rasam, with each one having a unique taste and flavour. 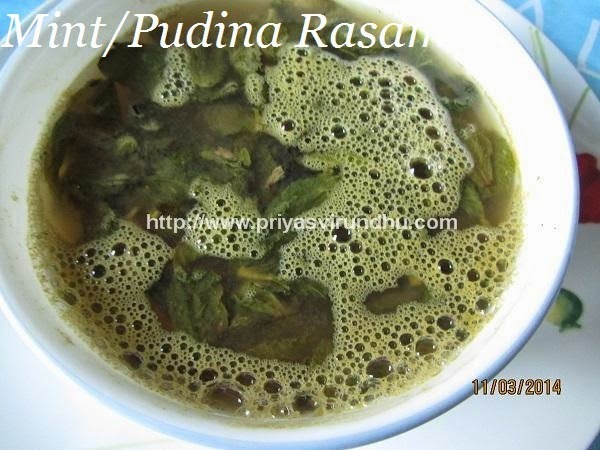 This mint rasam is really unique has extraordinary flavour and tingles your taste buds. Do check out other rasam varieties here. 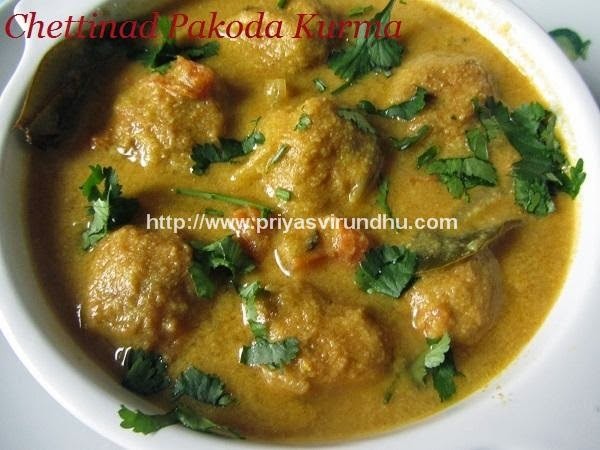 Pakoda kurma is a delectable, authentic and traditional recipes prepared in Tamil Nadu. Unlike the regular pakodas, these pakodas are prepared by soaking the lentils in water, ground with spices and then fried in oil. This kurma is prepared on special occasions like Diwali or as special treat for your family during weekend. 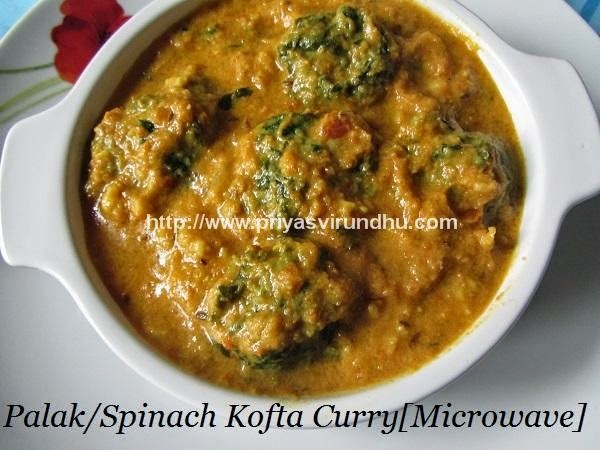 It is a lovely accompaniment with Pulav or ghee rice or even with dosas and chapathis. 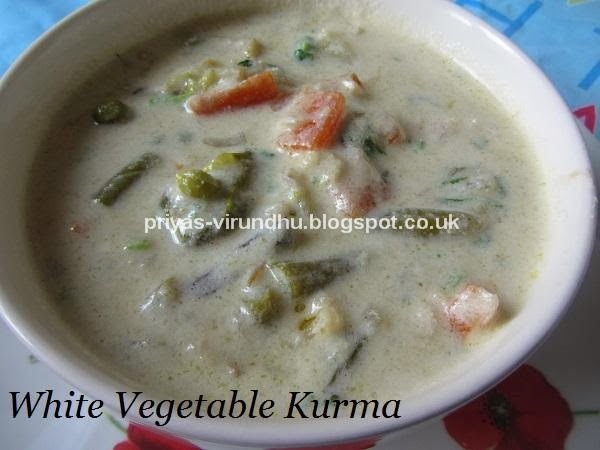 Though the procedure might look lengthy, this kurma is very easy to make and is delicious. Do try this delectable and irresistible Pakoda Kurma and enjoy your day. 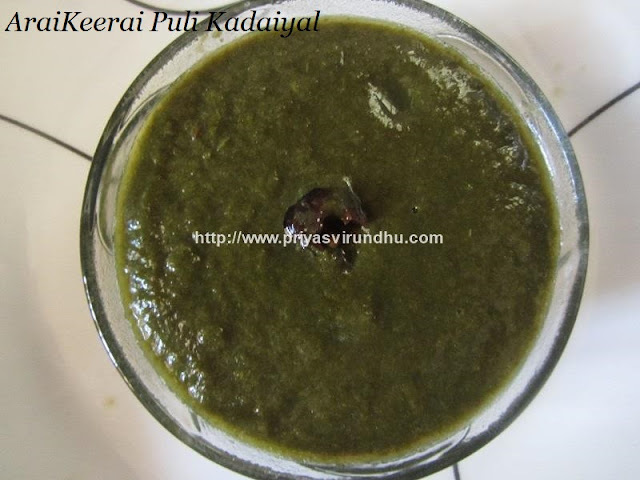 Karuvepillai Kuzhambu/Curry leaves kuzhambu is a traditional, authentic and healthy made in Tamil Nadu (South India). I have already posted the authentic karuvepillaikuzhambu which involves grinding the curry leaves with other spices. 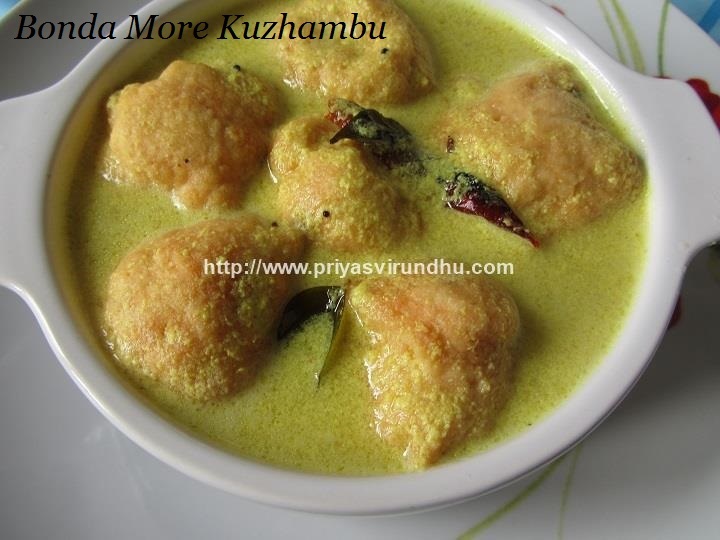 But today I am sharing a simple, easy and shortcut method to make the same flamboyant kuzhambu but without grinding. Now, even bachelors can make karuvepillai kuzhambu with this fool proof method. Check out other delectable South Indian Kuzhambu Varieties here. 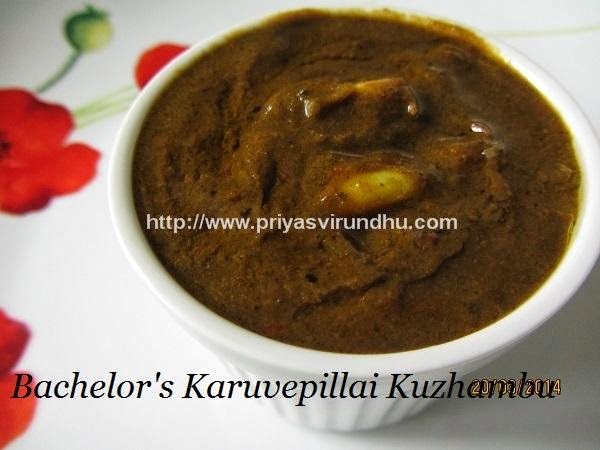 Here’s how to make Karuvepillai Kuzhambu with step by step photos…. 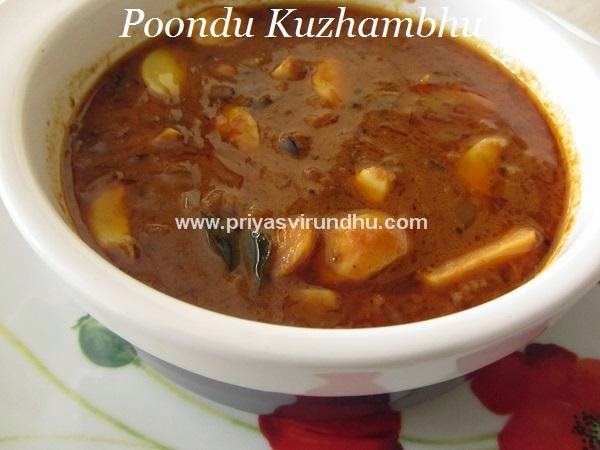 Poondu Kuzhambu is a very healthy, delicious, spicy, authentic and traditional kuzhambu of TamilNadu. It is a tamarind based gravy with lots of garlic and perfect balance of spices. 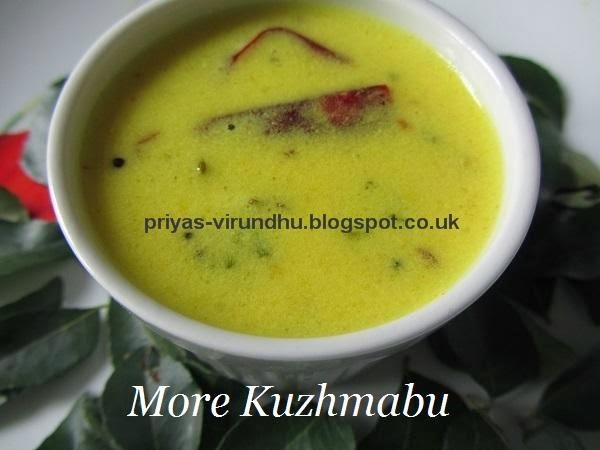 Do check out other authentic South Indian kuzhambu varieties here. 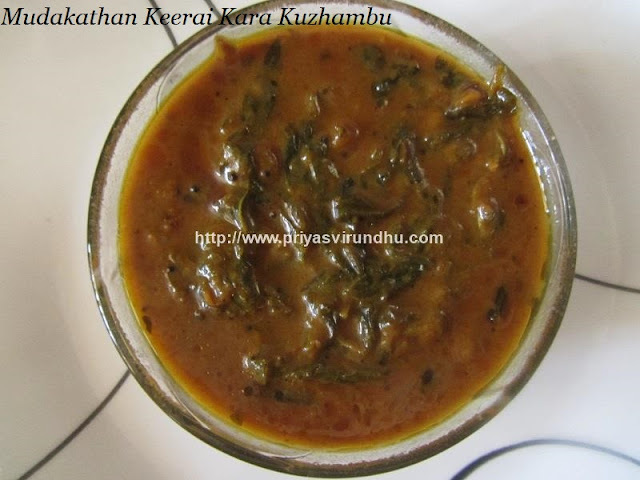 “Vendhaya Kuzhambu/Fenugreek Seeds Gravy” is a traditional and authentic kuzhambu prepared in all most all the homes of Tamil Nadu. I was looking at my recipe index and then I realized I have not posted some very common and important kuzhambu varieties of Tamil Nadu. 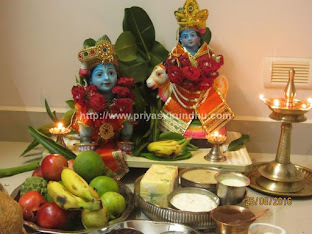 So today I decided to post my mom’s Vendhaya Kuzhambu. 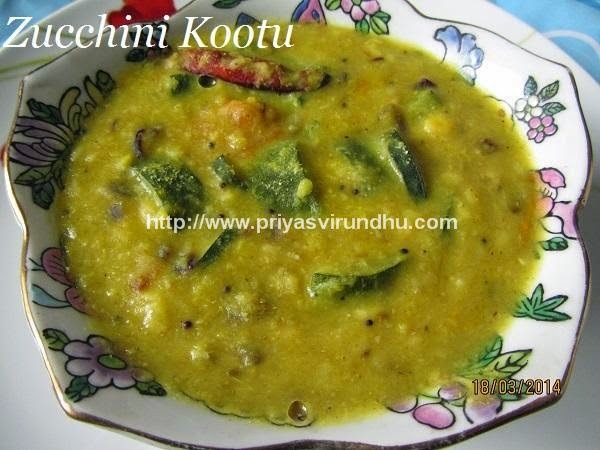 Try this aromatic and flavourful Vendhaya Kuzhambu and have a great day. 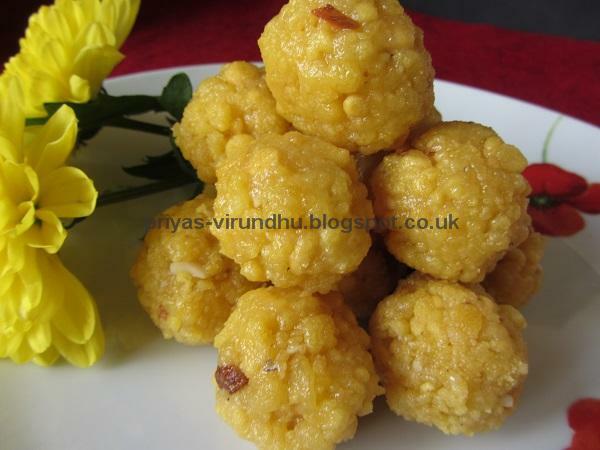 Here’s how to make Vendhaya Kuzhambu with step by step photos….